One of the recent programs you'll find the Builford Classic Backpack starring in! Unless it’s a name brand of great repute, it’s not often to see the same brands on multiple shows. 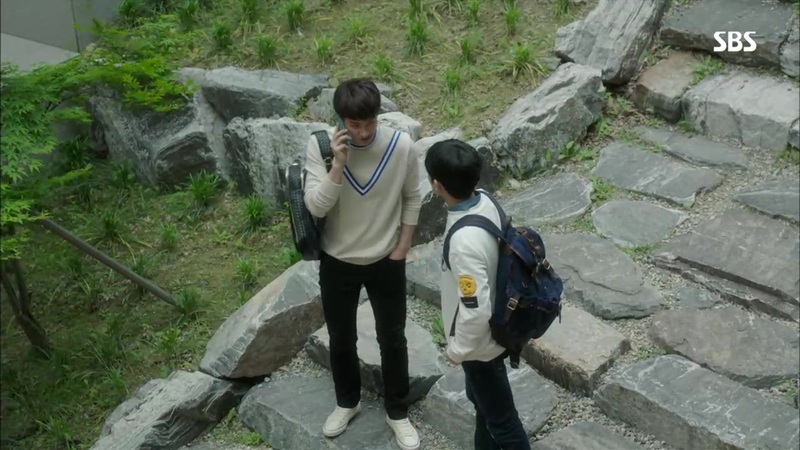 But we’ve spotted the Builford Classic Backpack in at least three Korean TV series thus far. You could almost say the classic backpack is the newest sought-for actor in Korean television, at that rate! Where has the Builford Classic Backpack starred? First, singer-turned-actor Lee Joon wore a navy classic backpack on Heard It Through the Grapevine on SBS. Lee Joon had already transitioned to acting from his start in the band MBLAQ when he did this series. But it was a huge step forward for him, as he won two awards for his performance. He was also nominated for two more! We’re not saying his backpack was a part of that, but…you never know. Next up, up and coming actor Lee Dong-ha wears it in the ongoing drama Love Returns (Miweodo Saranghae), an adorable romance. A fun fact about Mr. Lee is that he was born in Italy! While he’s only just started his career, we’re looking forward to seeing him and his backpack in the near future. 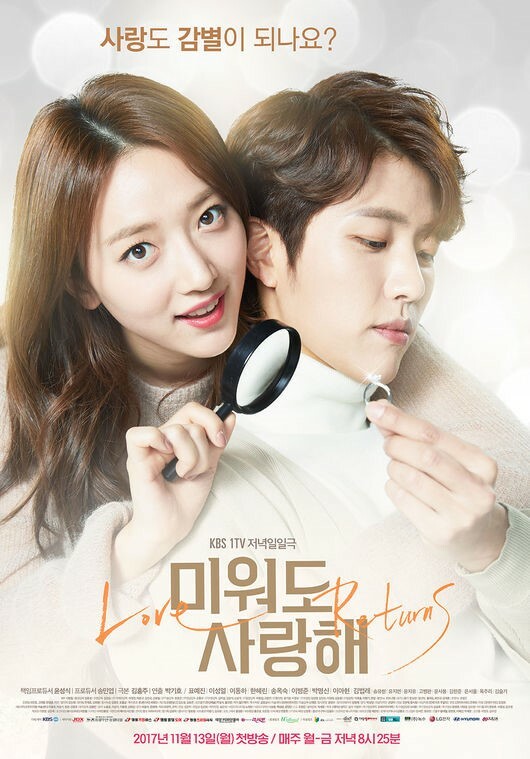 Any good Korean drama has lots of romance, intrigue, and, well, drama! You can expect to find all of those in Shi-yoon Yoon’s Three Color Fantasy – Romance Full of Life. Sometimes it’s also called Vivid Romance. Instead of the standard navy Builford Classic Backpack, Shi-yoon took a risk and went for a more light-hearted dark oak color. It fits the mood perfectly though! In the drama, Shi-yoon’s character shows an impressive array of emotions and situations, and the backpack somehow fits in all of them! That’s what you call good prop acting…isn’t it? Either way, we think it’s clear why this waxed canvas backpack is showing up everywhere. Builford has unique and interesting designs, and this pack is the proof. Want to know more about the Builford Classic Backpack? Click here! Share the post "Builford Classic Backpack Takes the Limelight in Korean Dramas"
Posted in CELEBRITY'S PICK and tagged builford, builford backpacks, celebrity fashion, celebrity spotlight, classic backpack, korean dramas, korean television, student backpack, waxed canvas backpack. Bookmark the permalink.